These performance golf spikes offer added comfort and traction, without leaving any marks on the course. 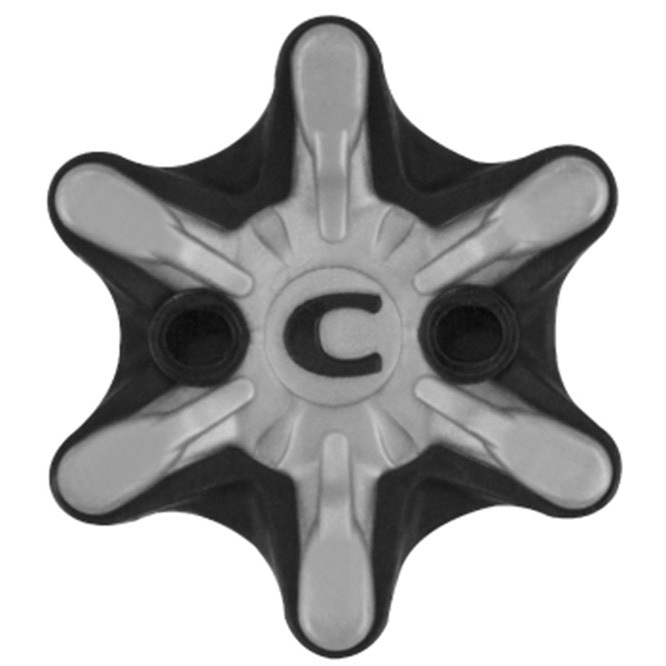 The cleats feature a 6 flexible anti-clogging legs, with soft bed design to minimise marks on the golf course. 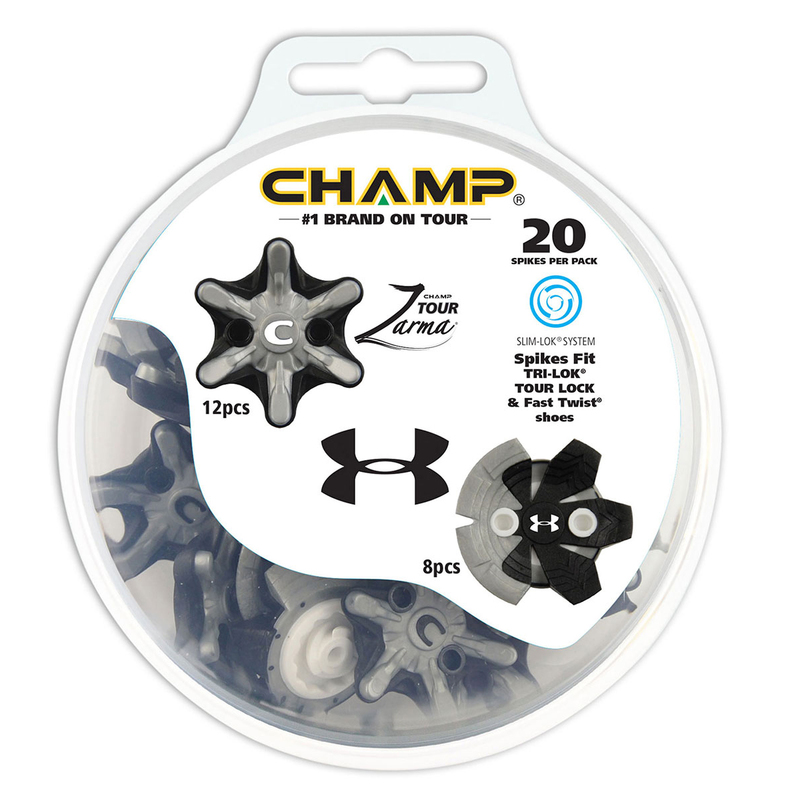 This performance web design, disperses energy to reduce spike pressure for increased comfort and endurance during your round of golf. 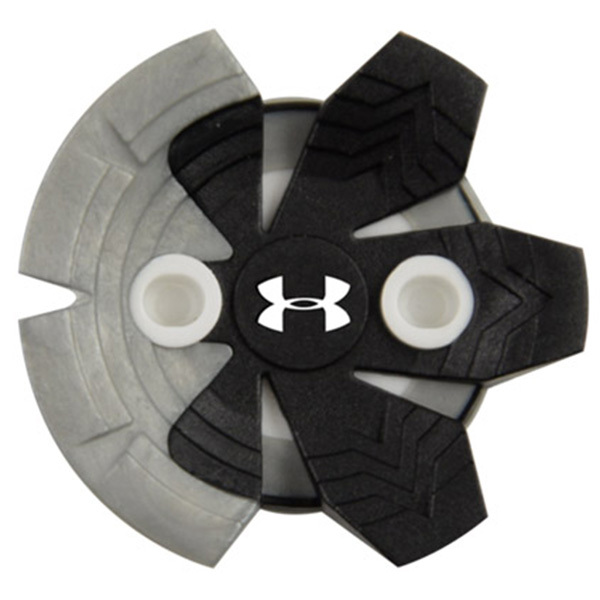 These are the perfect replacement for your Under Armour golf shoes, fitting any Tri-Lok, Tour Lock and Fast Twist systems.